Restrict Internet access at specified times or on demand. 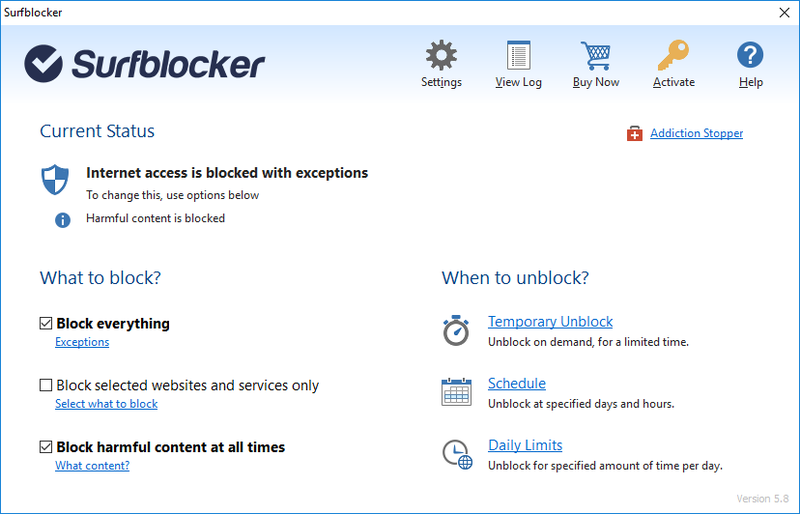 Block harmful content, disable connection completely or limit Internet to work with allowed programs and services only! To fully enable or manage Internet access, a password must be entered. Easily schedule Internet availability. Timer allows you to disable Internet connection after specified amount of time. Keep kids away from Internet harms and employees away from online entertainment. Host IPS/Application Firewall defends IIS against known and new attacks. An ISAPI filter hosted in MMC, ThreatSentry compares server requests to a knowledgebase and an evolving system baseline to detect and block untrusted activity.